This course gives workers an overview of the safe operating procedures for moving loads with floor-operated overhead industrial cranes. This course covers the dangers associated with lifting and moving a load with an overhead crane, as well as safe procedures that will avoid those dangers. 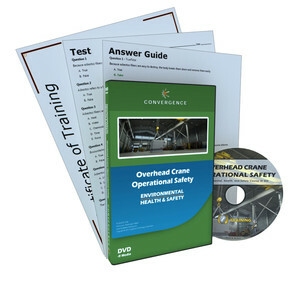 This course can be paired with our Overhead Crane Basics course, which covers basic overhead crane concepts and the common pre-use inspections required at most facilities.